There are a number of different methods that you can use in order to burn fat but one of the primary options is sprinting. You will find that sprinting is a great way of improving your overall ability to move in a mobile fashion and, in many cases, it will help you to get the most bang for your buck. Making sure you are using your time wisely is one of the best things that you can do. As you’ll be able to tell, sprints are one of the best ways to get through your fat loss plateaus, but use these tips or the ultimate hacks. Hill sprints – try hill sprints if you are going to do sprints because it is not only harder, but it is a lighter load on your joints. Because you are going up in elevation each step, your foot doesn’t have to strike the ground so hard on the way up. It is a good idea to use hill sprints if you are looking for some serious fat burning workouts! It doesn’t take more than 6 – 8 of these sprints to do the trick. Do sprints rarely – there is no need to do sprints often. Our ancestors would not have been doing sprints every day and, in many cases, this is actually bad for you. This much training can overwork and tire your entire body making everything a miserable chore. Focus on good form – The best thing that you can do is focus on good form with sprints. If you have bad form, it can lead to injuries and worse. 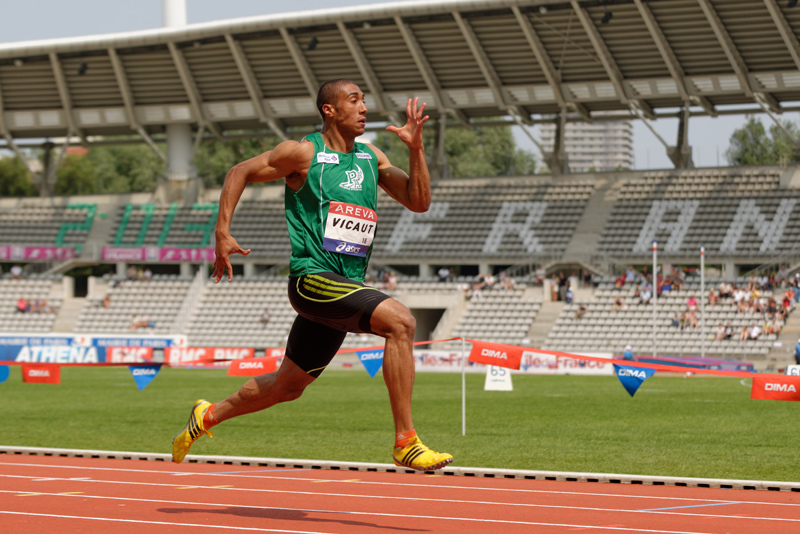 You need to make sure that you are able to run the sprints with good form and do not lose your shape. This is going to make the biggest difference or your long term safety and protection. Most people neglect the long term viability with sprinting!